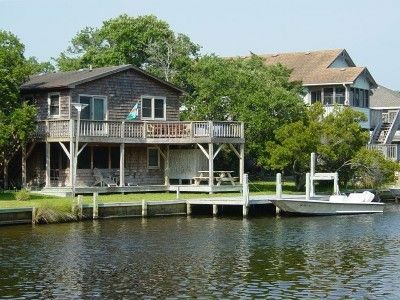 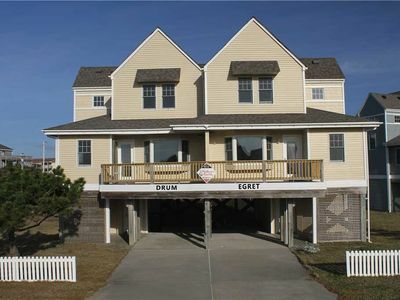 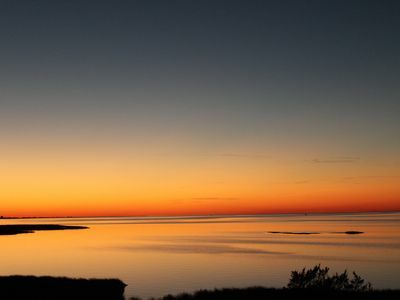 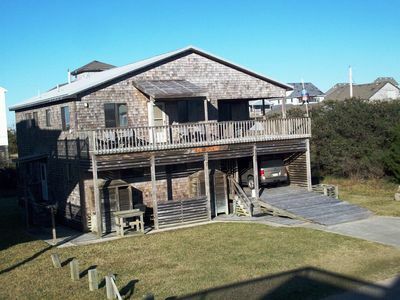 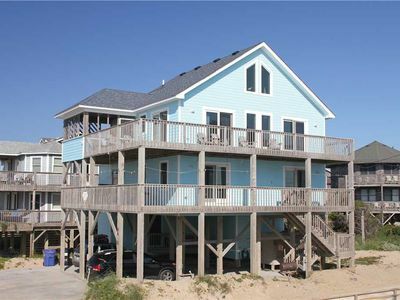 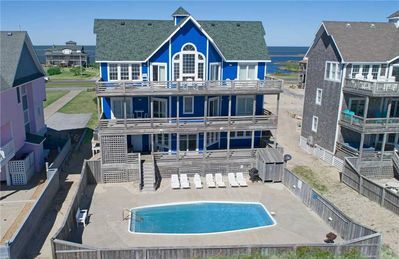 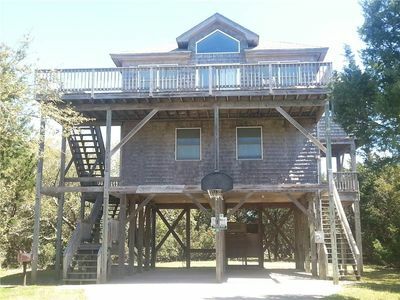 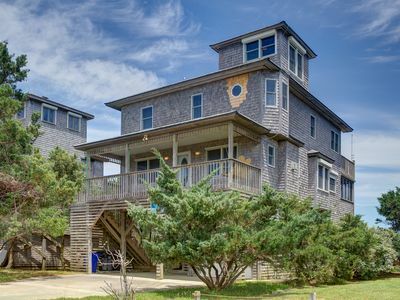 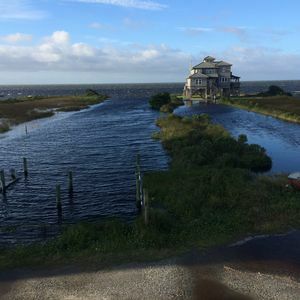 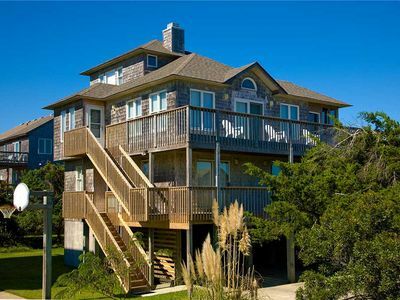 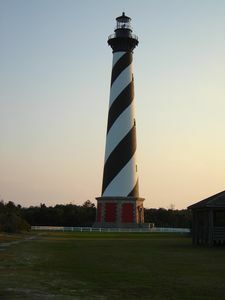 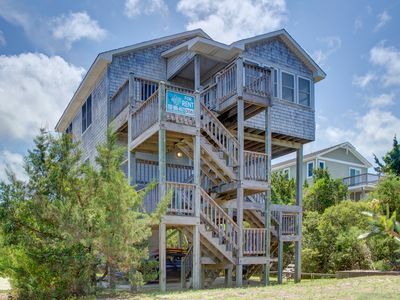 Fully furnished cottage on Hatteras Island including dishwasher and washer& dryer. 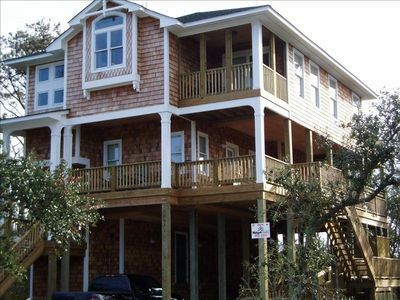 Rents Saturday to Saturday. 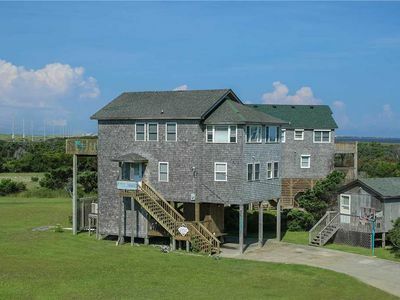 Ocean view. 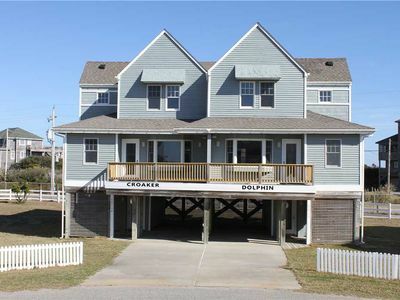 Short walk to beach on private residential street. 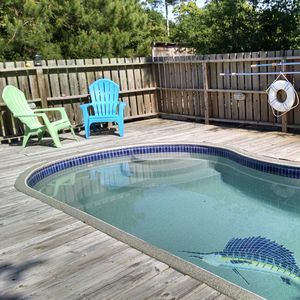 This is a No Pets Cottage. 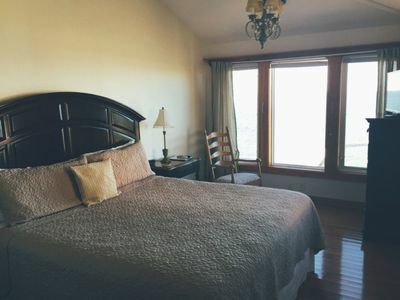 Book any 4 nights in June and receive the 5th night free! 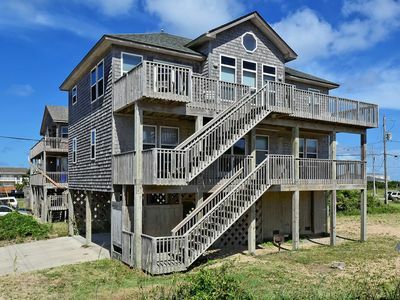 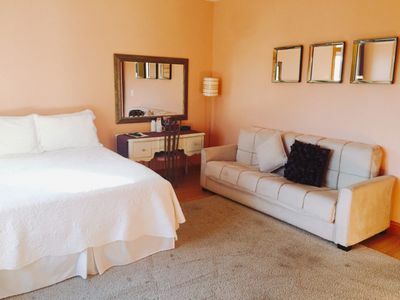 Sound Front & A 2 Minute Drive To The Beach, Surfing, Kite Boarding, Fishing! 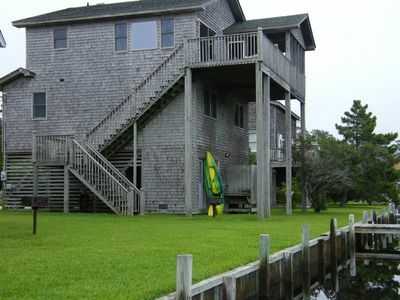 Magnificent Sound View In Updated Home, Pier/Dock, B-Bikes, Kayak More..
HI Five! 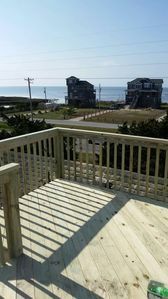 Soundfront Frisco NC, ocean view.